What Factors Determine Your Auto Insurance Premium? You are here: Home / Car Accident / What Factors Determine Your Auto Insurance Premium? If you are in a car accident and you have paid your insurance but are having a hard time collecting, call us today. When you drive in Missouri, you are responsible for carrying the minimum mandatory auto insurance coverage. It is against the law to drive a car without insurance, but it does not come cheap. 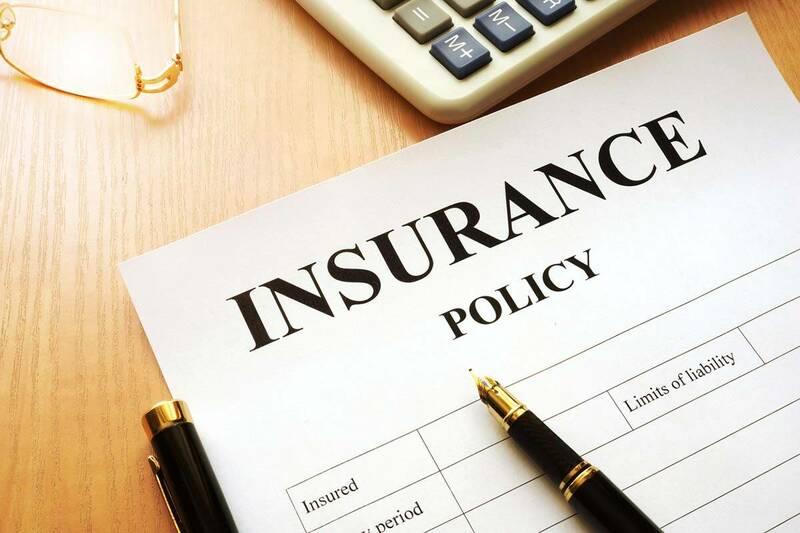 If you are looking for ways to lower your insurance premium, it’s a good idea to know what affects the amount an insurance company charges you, and how your behavior and habits can impact the price you pay per month. There are ways you can lower your insurance costs, however, there are things you can do nothing about. Knowing the difference is critical to affording the insurance that you legally have to carry. Insurance companies take several factors into consideration when they calculate your monthly premium. They use those factors to determine how much risk they likely assume to cover your costs if you are in an accident. If you pay attention to the factors you can change, then you may be able to lower your insurance premium rate. Although it may seem discriminatory, insurance companies do take into account things like your age and your gender. If you are under 25, you will pay more than if you are over. Males tend to be charged more than females, simply because they often choose to engage in riskier and more aggressive behaviors when behind the wheel. If you have a sports car, you are likely going to pay more than if you drive around in a minivan. Likewise, if you own a high-end luxury car, you will pay more than if you are in an older, less expensive car. The rationale for the first is that those who choose sports cars typically do so for the thrill of the ride, and the second is because it is going to cost more to fix a new car than one that is ancient. Factors like whether you live in an urban or a rural area are going to affect how much you pay. If you live in a low-income area, you may pay more as well. The reason is that there may be a higher amount of vandalism and car break-ins, depending on where you live. Although many of the factors that car insurance companies use are out of your control, having a clean driving record is all on you. Make sure to keep your driving record in good shape, and your insurance premium will stay lower than if you have speeding tickets or an auto accident on your record. Who was responsible for the accident? If the accident was caused by your negligence, then you may have to pay a higher insurance premium. The rise in insurance premium will also depend on the extent of damages caused to the vehicle in the car accident. The insurance premium will also be affected by the injuries and any deaths that might have occurred in the car accident. If you have previously made several car insurance claims, you should be prepared to pay a higher premium on your insurance. In case you needed another reason to keep your credit history clean, know that it might affect your auto insurance rate. Those who are good with finances are typically also more responsible with their driving habits. So if you keep a good credit rating, you may pay less than if your credit score is less than stellar. There are many factors that can affect the cost of your insurance coverage. Some you can control, while some you can’t. If you are in a car accident and you have paid your insurance but are having a hard time collecting, then make sure to contact a St. Louis car accident attorney to get all that you are entitled to. When you pay your insurance bills, your car insurance company has an obligation to pay up when you need them to. For more than 20 years, The Hoffmann Law Firm, L.L.C. has been helping victims of car accidents recover financially in St. Louis. If you or a loved one have been involved in a car accident you may have many questions. You may be wondering how you will pay your bills. If you are unable to work because of the accident, you may be worried about how you will take care of your family.